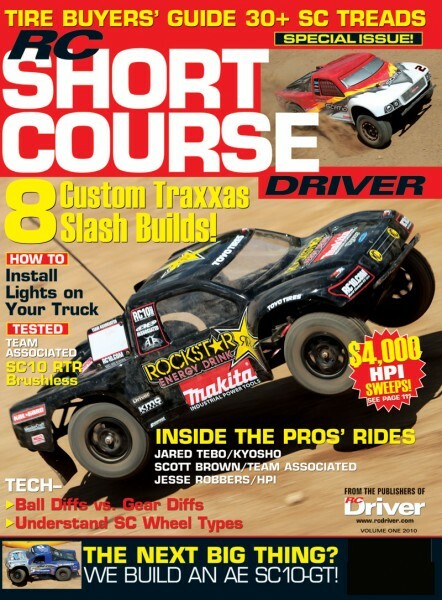 AKA announces their release of the Enduro and Wishboone tires designed to be used on 1/10 short course trucks. 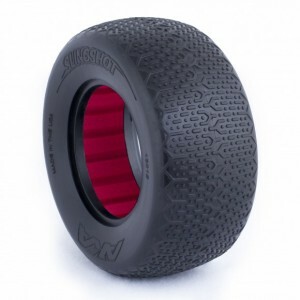 Designed to be used on the stock wheels from all the popular short course trucks, these tires should be a big upgrade to your truck’s performance. 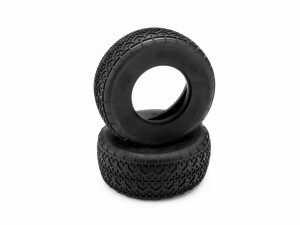 Designed by Gil Losi, Jr. and Mark Pavidis, these tires feature 2.2”/3” bead design and an inner carcass design that works with AKA closed cell foams. 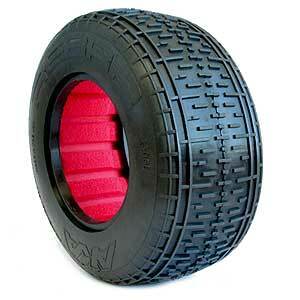 AKA claims this results in a much more controlled outer sidewall that is more consistent in handling and tread wear. 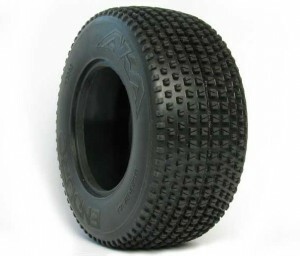 The AKA ENDURO tread pattern is an all-around good tire for just about any surface condition. The WISHBONE is suited to the high bite blue grooved clay tracks or indoor clay tracks.